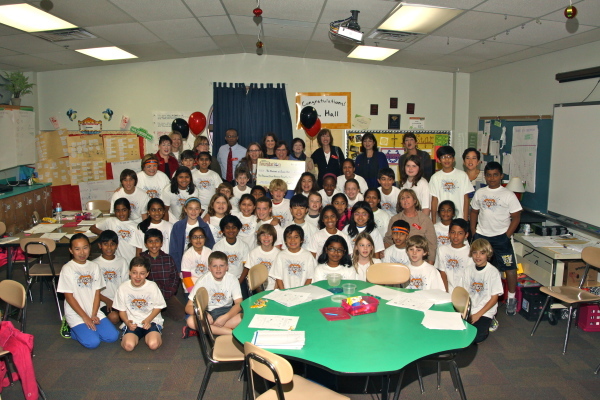 Mockingbird Elementary's Susan Hall received $5,745 for "Global Collaboration - The World Moon Project." 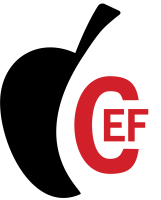 The purpose of this grant was to efficiently bring global collaboration to the classroom. The learners used hand-held and hand-made tools to measure the moons position. They compared this with the data gathered through the iPads as they discussed precision and accuracy of measurements as well as the importance of conducting a large number of trials to get a truer picture of pattern change. With the iPads from this grant, students could also effectively collaborate with their global partners.